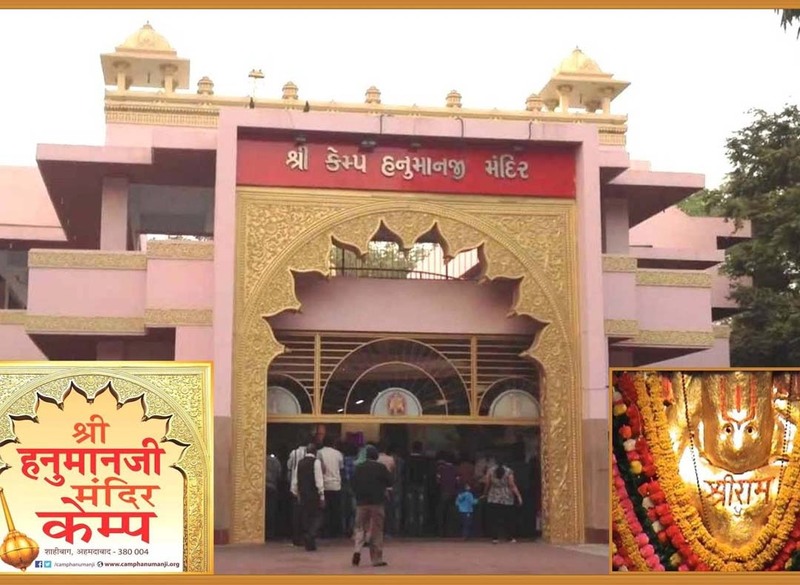 In the kingdom of English, Camp Hanumanji Temple was known as Jalalpur Village Hanumanji Temple. In Ahmedabad City Gayakvad Haveli was army cant. From there, English established an army quarter near Hanuman Temple. Their hospital was near temple. One English Executive proposed to shift the temple to the priest of the temple. However the devotee and priest refused. English got demolished four inns near temple, demolished small temples and on receiving order for demolishing Hanumanji Temple, millions of black and yellow wasps surrounded the wall for protection. English executive sent labors till one week. However the wasps attacked only on labors. 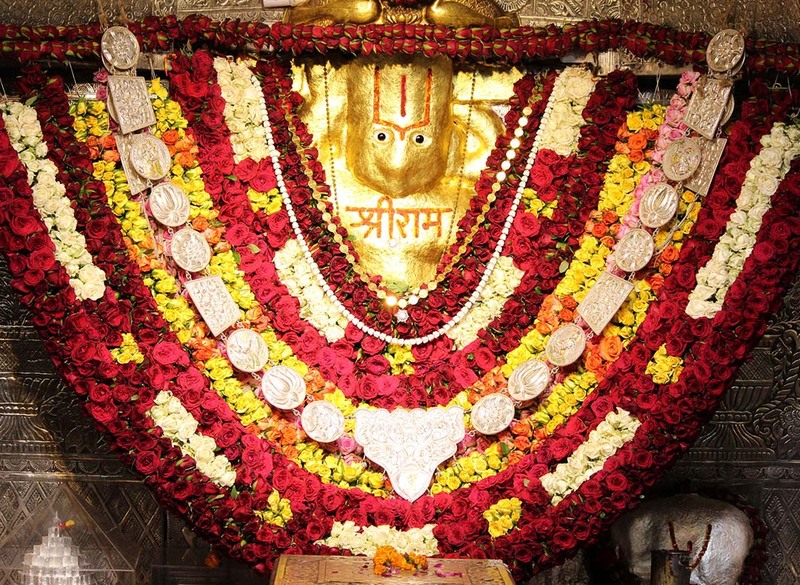 Viewing this, the English executive had to reluctantly change his decision perceiving this a miracle of Shri Hanumanji Dada to the effect that the temple will only lie here. Before development of Ahmedabad thousands of devotees were availing required fruits by heartily prayer to God. Event today the god bestows success and inner wish of everyone.